We represented The Vitamin Shoppe in their expansion throughout Connecticut, New York and Vermont. Dedicated to helping people fulfill their health and wellness needs, the Vitamin Shoppe is a specialty retailer and direct marketer of nutritional products ranging from vitamins and minerals to nutritional supplements, herbs, sports nutrition formulas, homeopathic remedies, and health and beauty aids. In the United States, more than 150 million people take a dietary supplement every day. 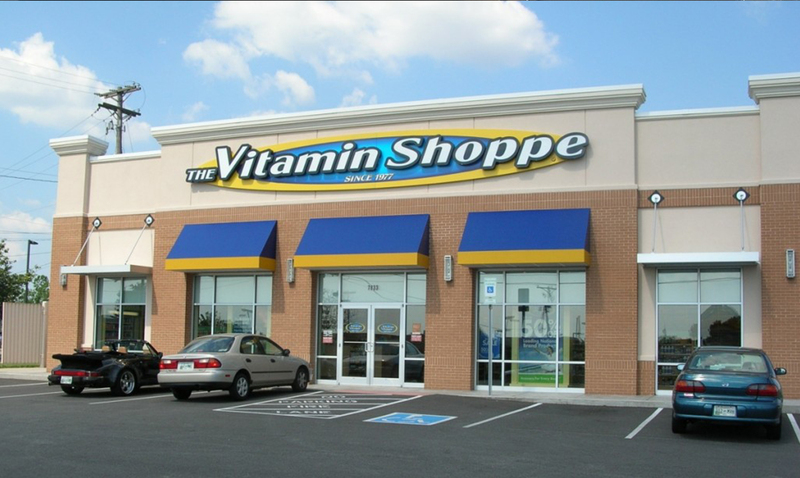 The Vitamin Shoppe is the first and only choice of people seeking to fulfill their health and wellness needs.